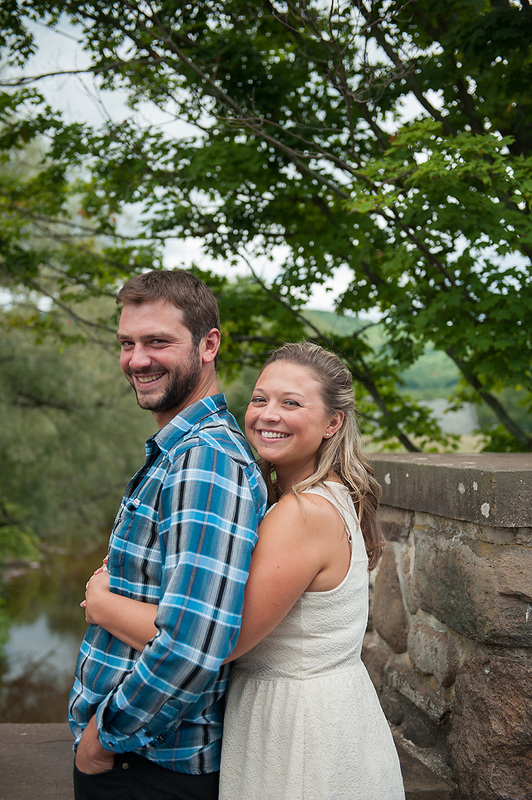 Sweet, fun and full of smiles. 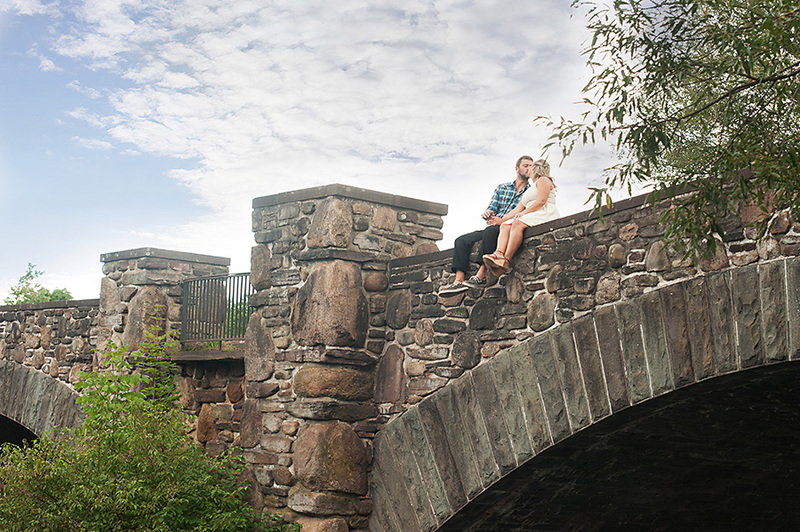 That’s the best way to describe Katie and Kevin’s engagement shoot. 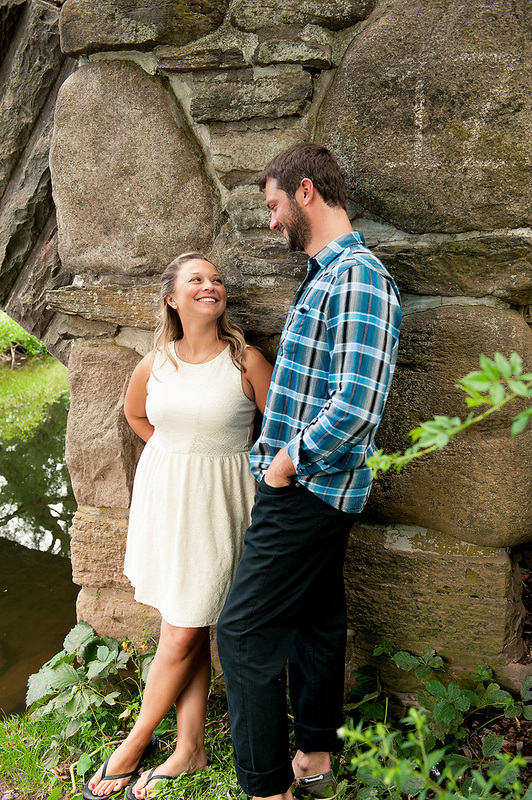 This awesome couple is getting married next year at the Inn at West Settlement in Roxbury and I am so excited!! 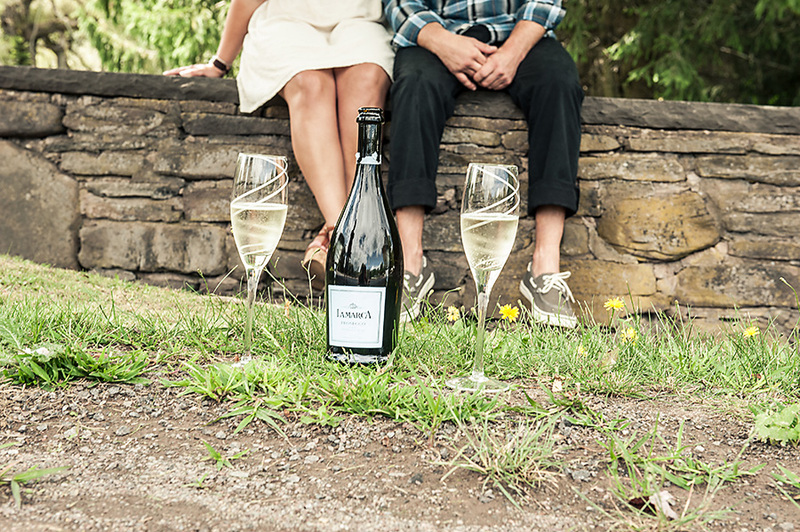 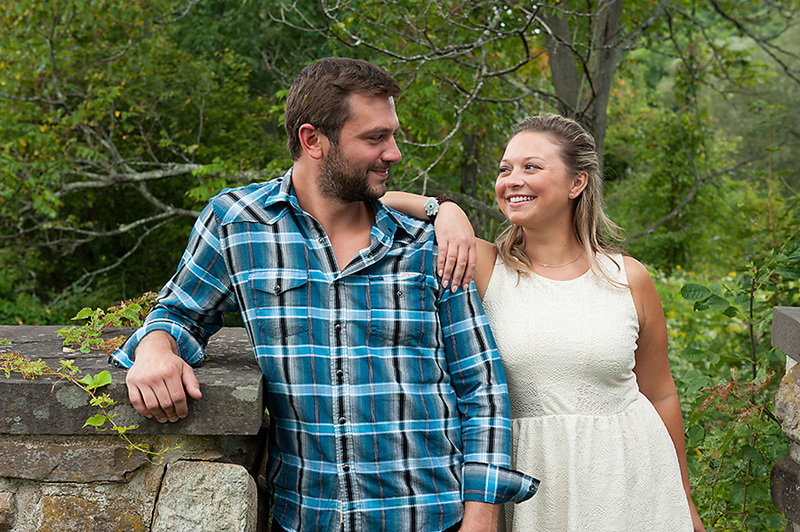 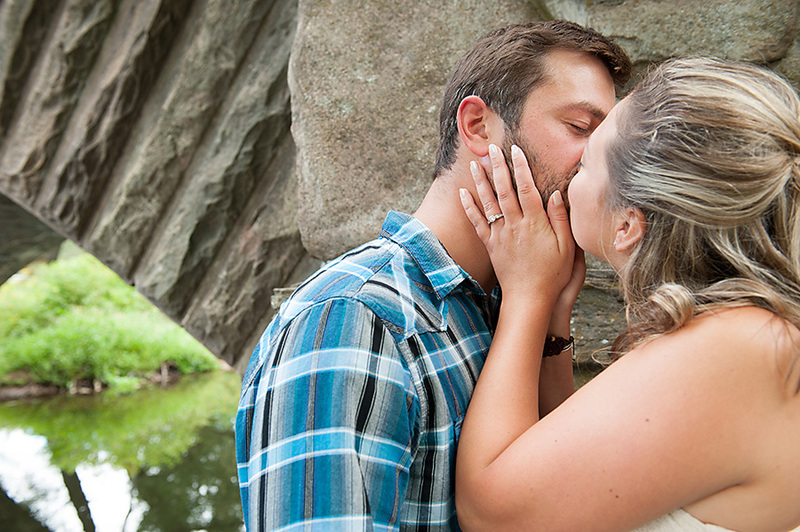 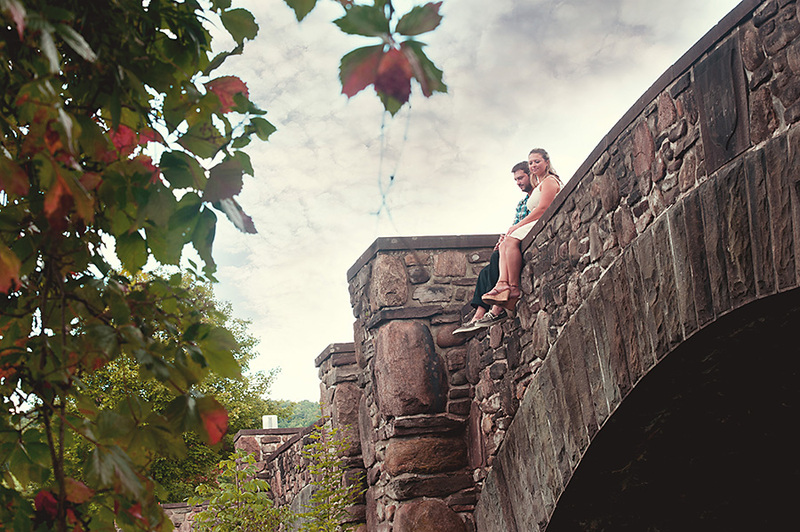 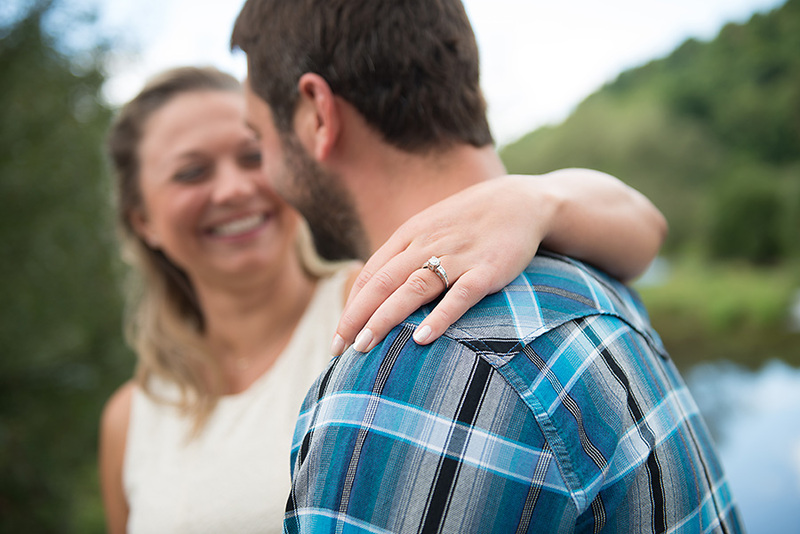 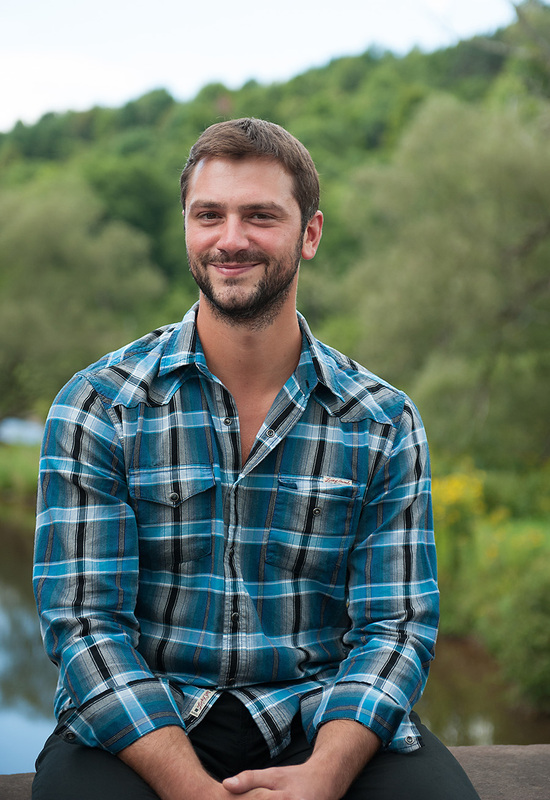 They chose to come to South Kortright, NY to pull of this fantastic engagement session near the beautiful stone bridge. 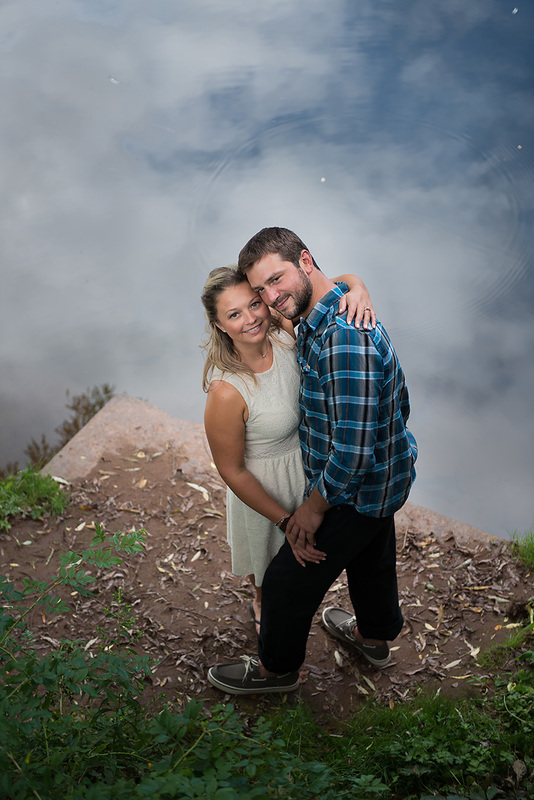 Enjoy the lovely!